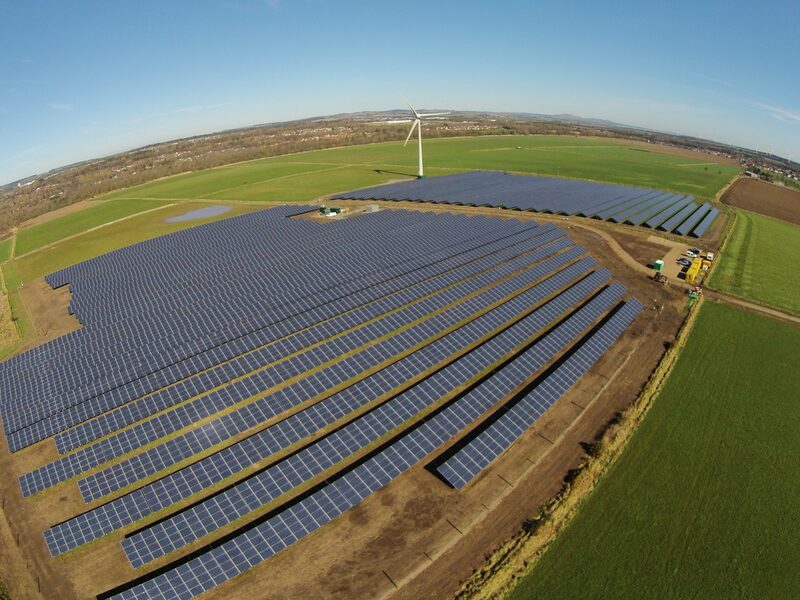 We develop, project manage and operate solar PV and wind farms. We have been in involved in marine energy planning and bidding teams. At Forss the onsite wind Farm is a joint development by Abbey and RES (Renewable Energy Systems). All of the wind turbines at Forss have a tower height of 47m which, with a rotor diameter of 62m, gives a total height (to the blade tip) of 78m. 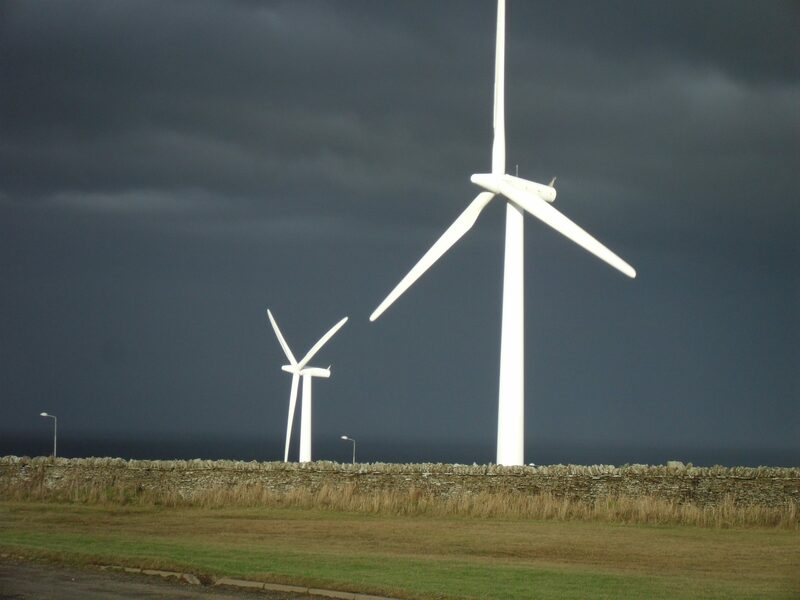 The turbines were supplied by Siemens of Denmark (formerly Bonus) and are each rated at 1.3MW. The towers are made of steel and set into a concrete foundation. The blades are made from reinforced glass fibre. The Forss site is one of the most productive wind farm sites in the UK. We are looking for new wind development sites and new renewable technology development projects for investment.